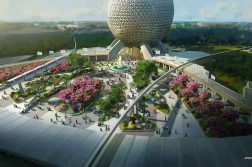 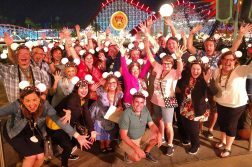 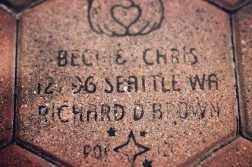 Disney is not just about resorts, food and great attractions. 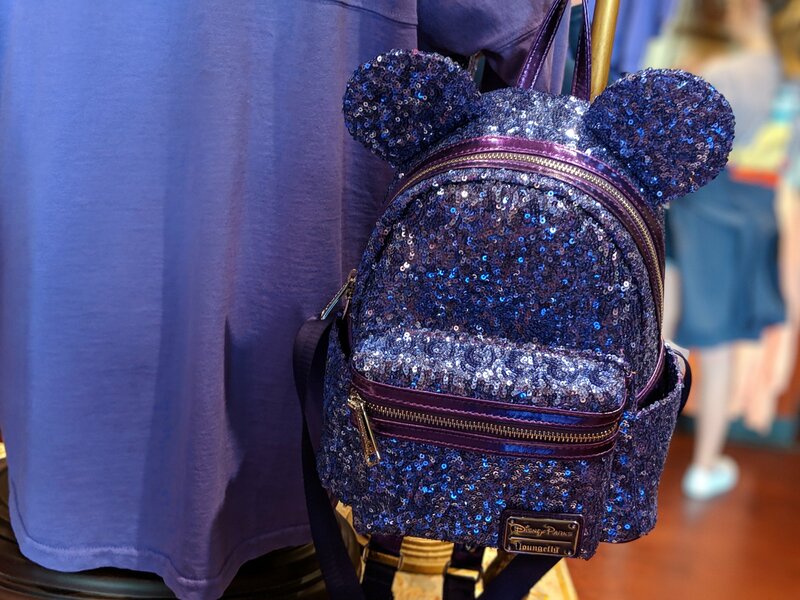 Seems every season brings a new fashion “must have’ and the latest is all dressed in purple! 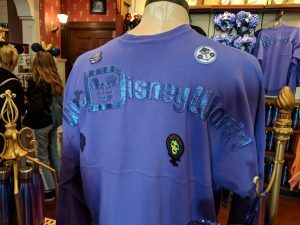 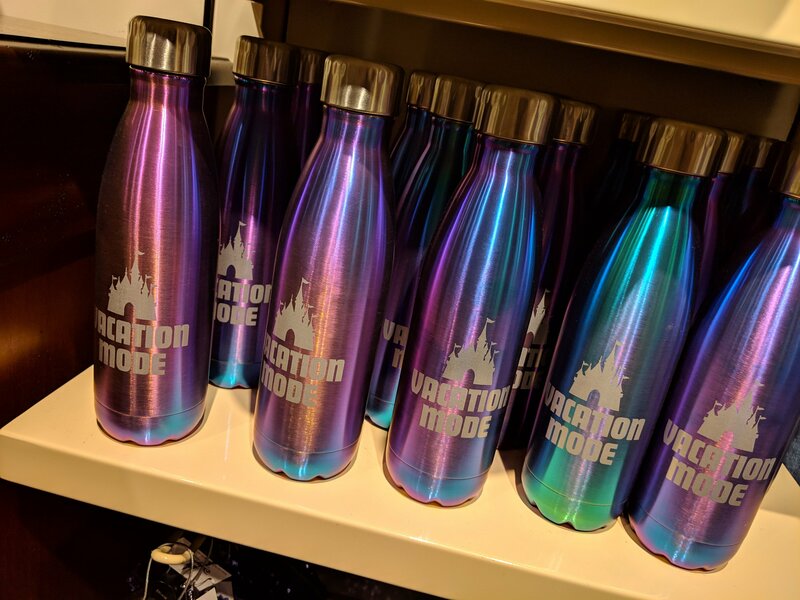 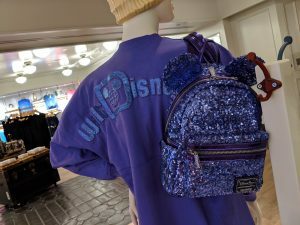 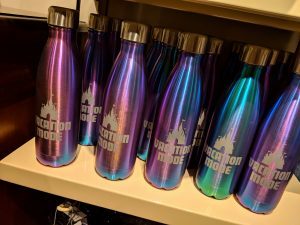 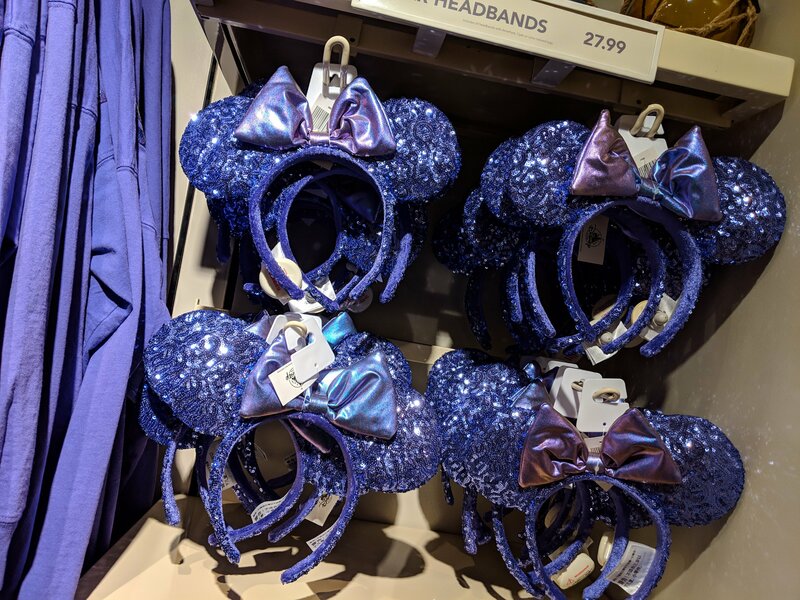 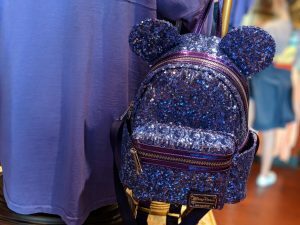 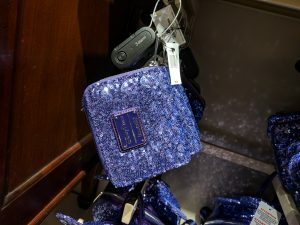 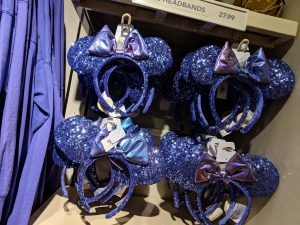 Purple passion ears, bags, spirit shirts and more can be yours because they are currently available all around Walt Disney World. What do you think about the purple take over?